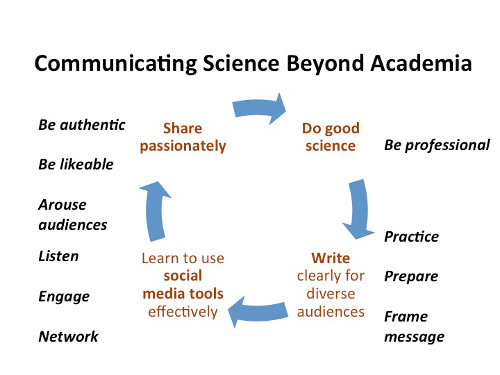 We are committed to training graduate students in science and risk communication. We also provide opportunities and training to students who have an interest in sharing their knowledge and experience with K-12 students, teachers, and diverse communities. 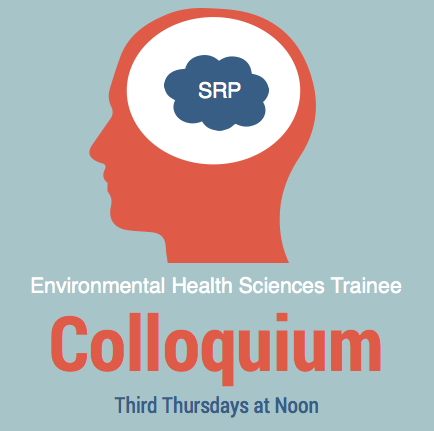 Environmental Health Sciences Trainee Colloquium - This is a monthly seminar series that allows the OSU SRP Trainees and other scientists to share their research to the OSU and PNNL communities. 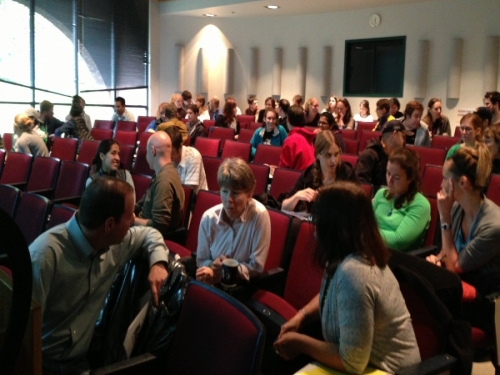 In the Fall of 2013, 44 graduate students completed the seminar. Students got into groups of three and practiced sharing about their research in plain language. Research Briefs - A monthly email series highlighting individual research projects supported by the NIEHS Superfund Research Program. Video: "Choosing and Using Climate Change Scenarios for Impact Assessments and Climate Adaptation Decisions- Applications to the Pacific Northwest" as a part of University of Washington Superfund Research Program Agency Seminar Series.